Parkinson’s affects about 145,000 people in the UK which is about 1 in 350 adults. Parkinson’s occurs when, for an unknown reason, dopamine producing cells in the brain perish. People with Parkinson’s should consult with their neurologist and specialist health professionals and may start medication. Physiotherapy is also a key part in managing Parkinson’s Disease. Physiotherapy is able to address these symptoms through specific exercises. There is new evidence to suggest that taking part in neuro-active exercise can help slow down disease progression. Neuro-active exercise means exercising at a level that enables changes in the brain, which then protects the levels of dopamine and restores balance of chemicals in the brain. Erin and Katie both have a vast experience in treating people with Parkinson’s at different stages. They are both accredited PD warrior instructors and run weekly classes as well as seeing clients one to one. 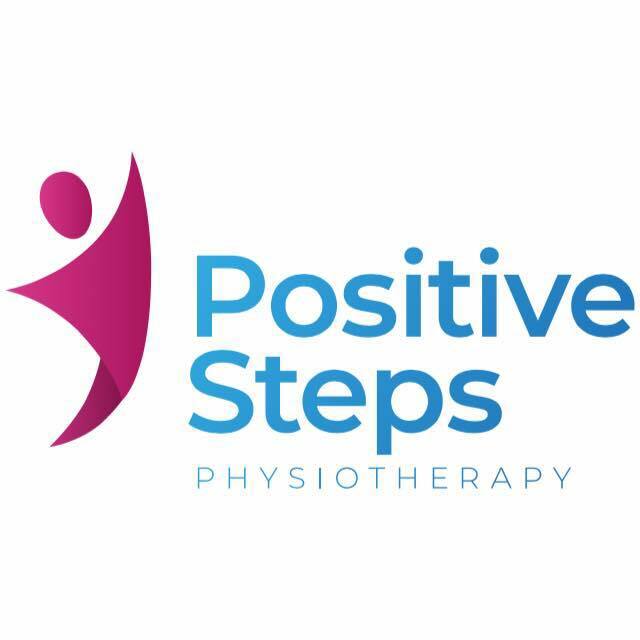 Within the individual sessions, Erin and Katie are able to assess symptoms thoroughly and provide treatment and advice to enable clients to achieve their goals. The individual sessions, combined with weekly exercise classes which provide a sense of community and support are a winning combination to help people take control and fight Parkinson’s Disease! !